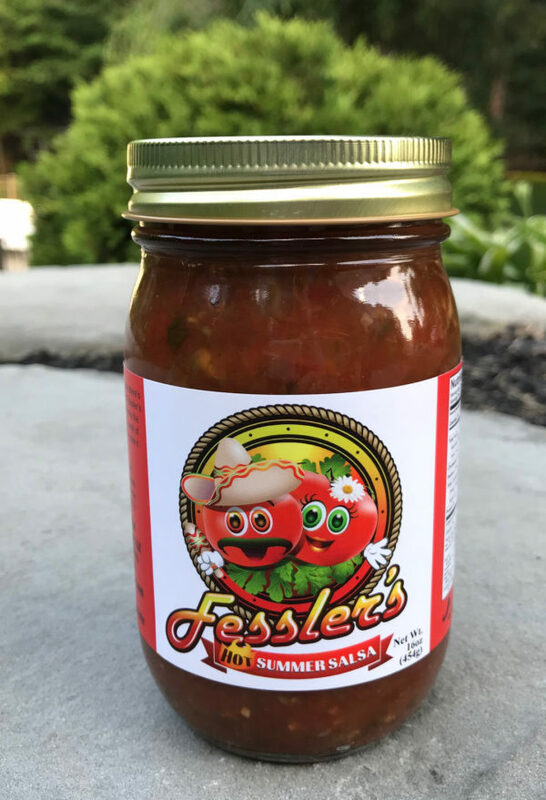 Our hot summer salsa has a chunky thickness with a high level heat factor. 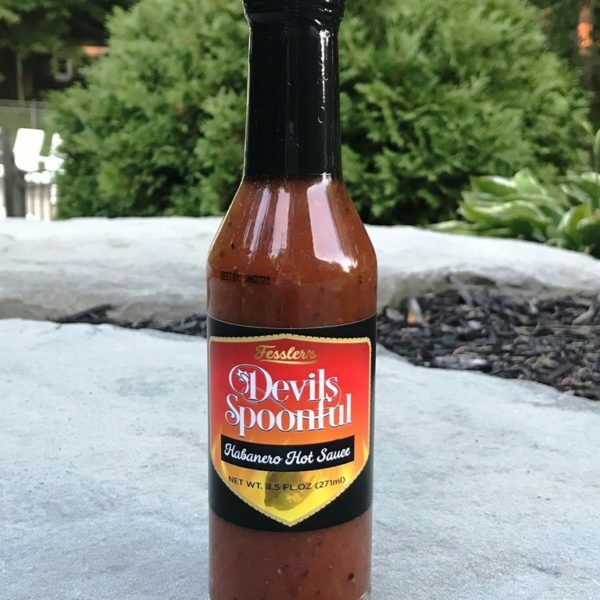 Not for the faint of heart; as this salsa starts out sweet, but the heat creeps up on you. Fantastic flavor overall. Some like it HOT! 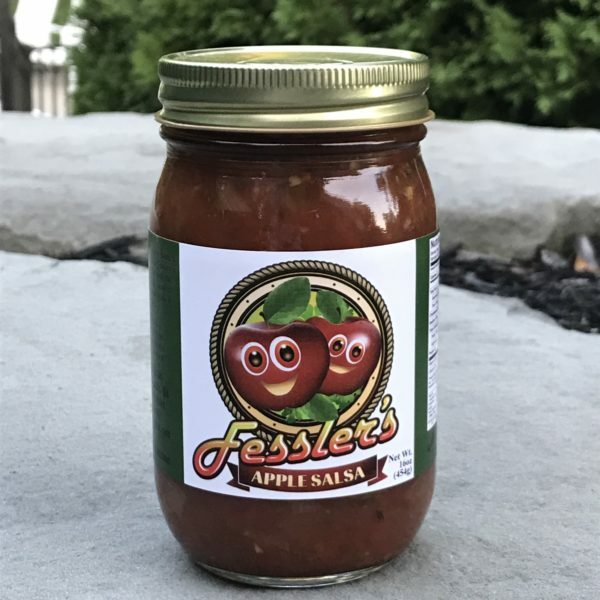 Our hot summer salsa starts out sweet with overall mouth heat at the end. 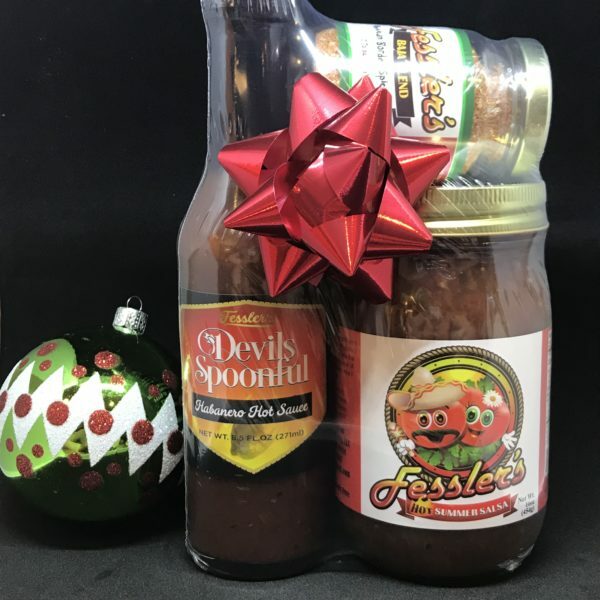 A chunky fresh tasting salsa that will leave you wanting more. 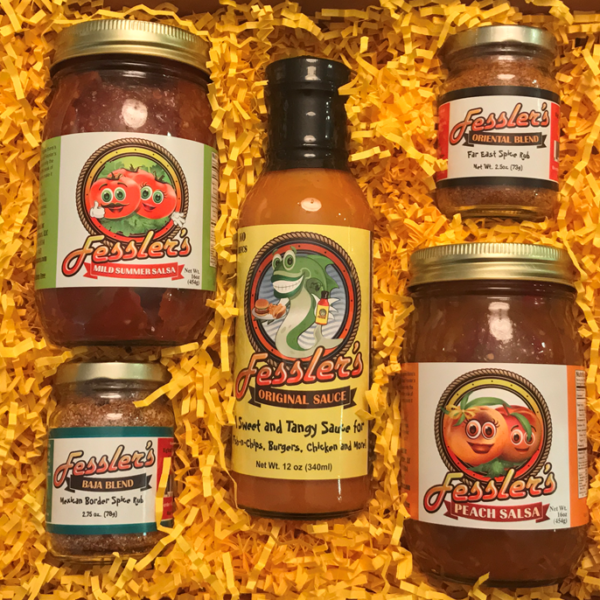 Don’t worry though, even though we call it summer salsa, you can get it all year round. The taste just reminds us of the fresh, just picked to perfection harvest that summer tomatoes and vegetables have. Try it with what Cook’s Illustrated says is The Best Tortilla Chips!